Sorry for the low volume of blogpostings but I am currently involved in many projects. 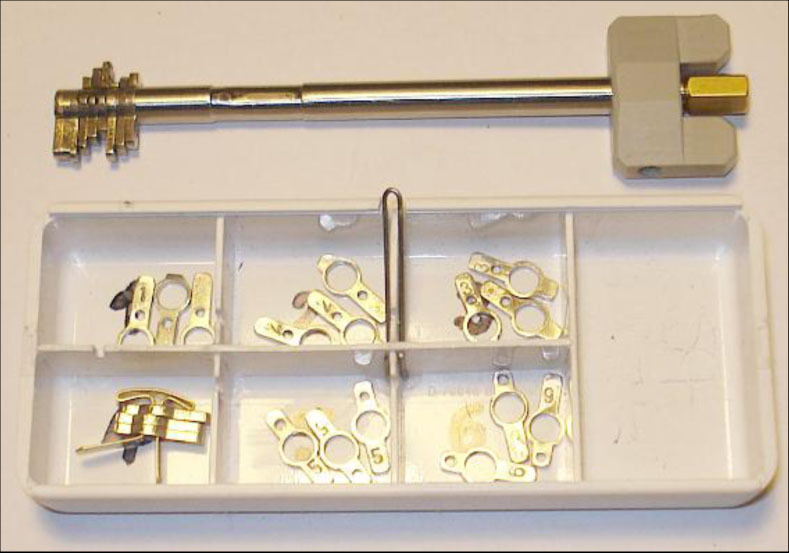 For example: with Lock-Experts I am preparing some private classes that involve interesting locks to study and come up with solutions. And with the help of some friends I have set up a locksmith service with the name intact-noodopening.nl (intact emergency opening). The idea behind intact-noodopening is to practice what I preach during the lock-experts classes and open locks in the field without damaging them. It is the best of both worlds: make people happy by opening their locks make some money while learning. For the moment Intact-Open is active in the Amsterdam region in the Netherlands. For special projects we are available wherever needed. Especially the safe-opening jobs are interesting and rewarding. 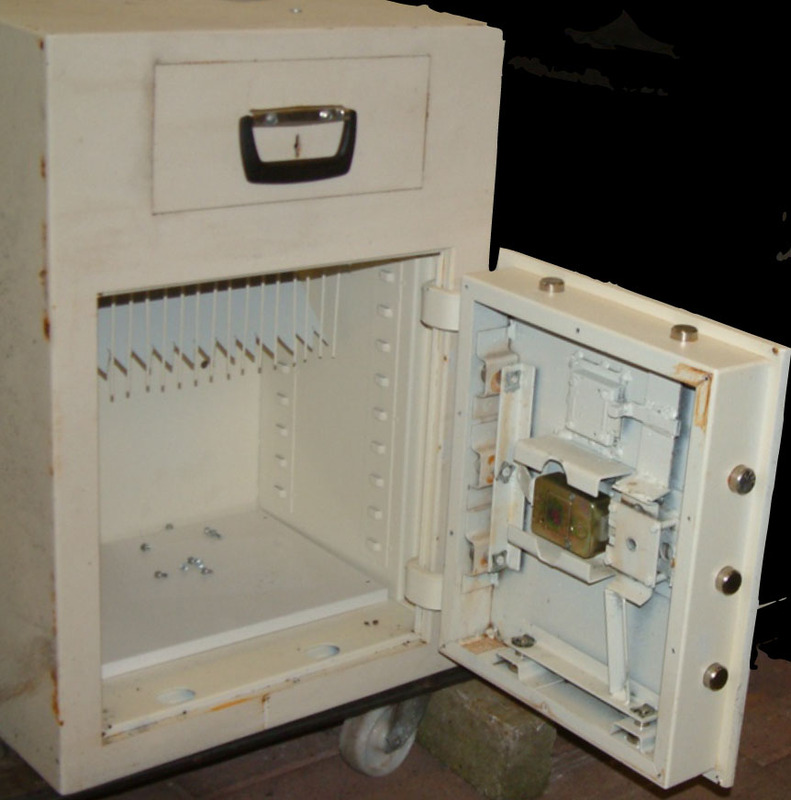 It is a great buzz to open safes without damage and it is highly addictive. In a few cases I have manipulated open some mechanical Sargent & Greenleaf and LaGard combination locks while in other cases I have picked and decodedsome lever locks for customers. There is a group of locksmiths/specialists that will (try to) answer the phone 24/7. So fee free to give us call (or send us a mail) when you are in need of a locksmith. This entry was posted on Monday, March 26th, 2012 at 01:38 and is filed under Uncategorized. You can follow any responses to this entry through the RSS 2.0 feed. You can leave a response, or trackback from your own site. Wow Barry, ziet goed uit. Ik zal jullie zeker aanbevelen. Gefeliciteerd met de nieuwe zaak! Entries (RSS) and Comments (RSS). 49 queries. 0.395 seconds.